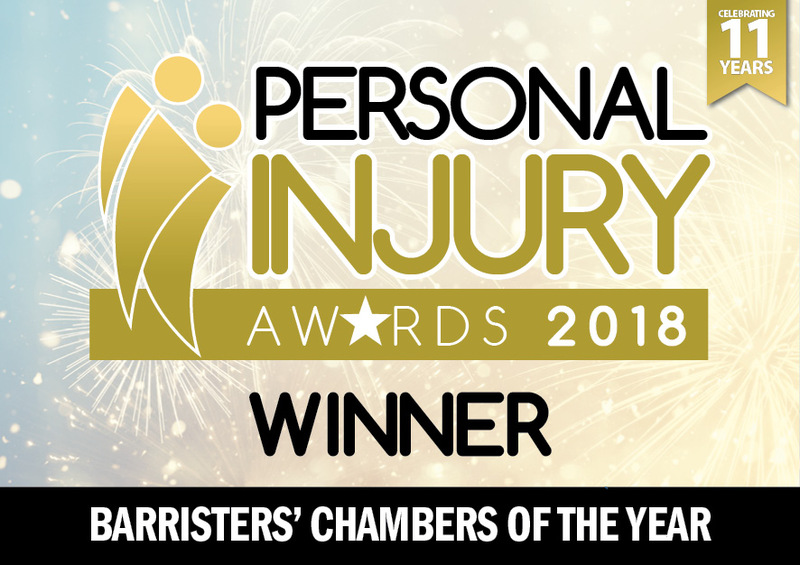 SJB was delighted to be named “Barristers’ Chambers of the Year” at the 2018 Personal Injury Awards (the biggest awards event in the PI legal sector). 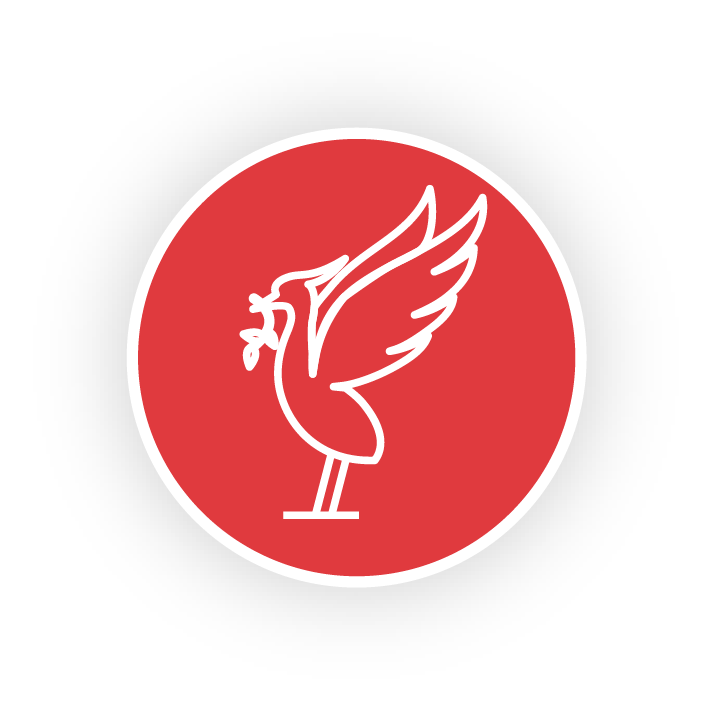 The national event was attended by more than 300 leading lights in the Personal Injury sector. 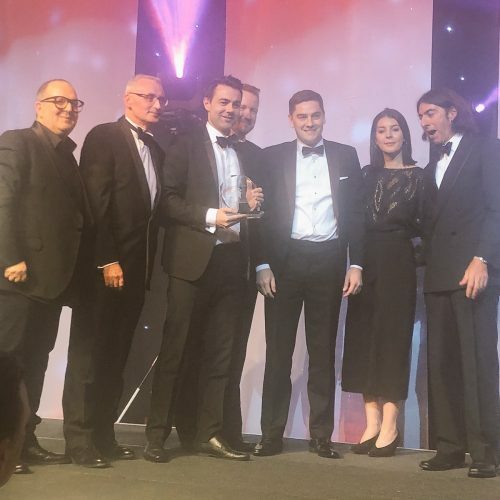 In naming SJB as the winner, the judges commented on our excellent quality, but particularly noted our approach to innovation, technology and working co-operatively with our clients on the opportunities presented by A.I. as being stand out features of Chambers. We also received praise for the exceptional service we provide to clients.